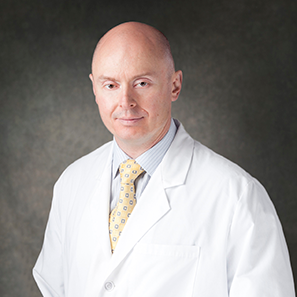 Central Care Cancer Center’s Dr. Leonid Shunyakov will provide a FREE presentation focusing on a product manufactured by Bristol-Myers Squibb. The presentation will take place at Heartland Cancer Center, 410 E. Spruce St., Garden City from 7 – 8 a.m. on April 13. Dr. Leo’s presentation happens prior to Central Care’s Spring Health Symposium and breakfast will be provided for all who attend the Bristol-Myers Squibb presentation.